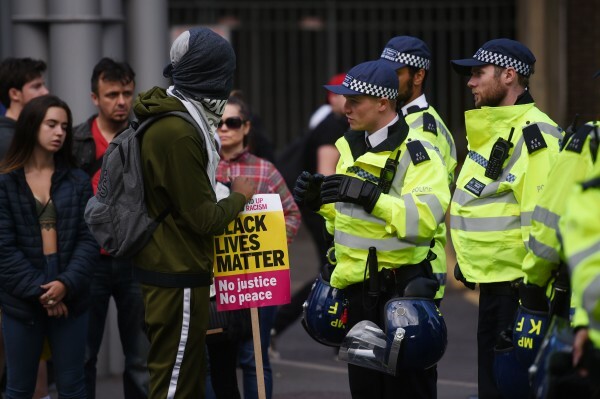 Protesters took to the streets of London on Sunday chanting “we want justice” after the death of a black man following a police stop. 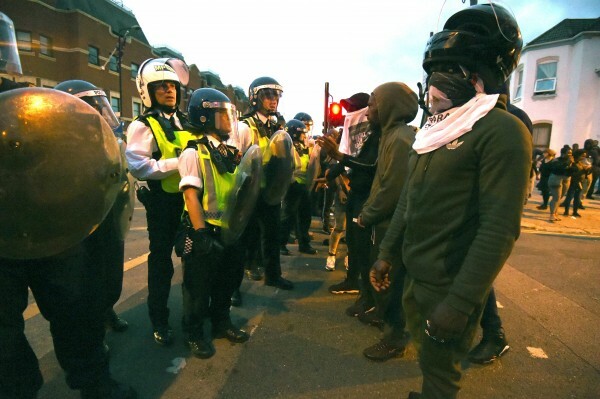 Campaigners clashed with police in east London over the death of Edir Frederico Da Costa on June 21. Here’s everything you need to know about the protest. Da Costa, 25, died six days after he was stopped in a car by Metropolitan Police officers in Woodcocks, Beckton, Newham. Protesters allege the man, known by friends as Edson, was “brutally beaten”. Is the death being investigated? Yes. 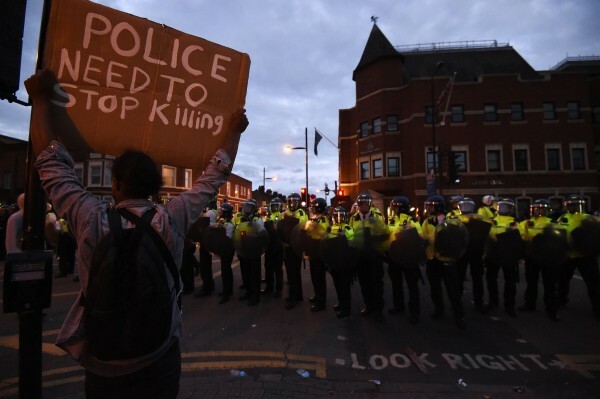 The Independent Police Complaints Commission (IPCC) has launched an investigation. Campaigners claim Da Costa’s neck was broken and he suffered head and other injuries after he was stopped in a car, containing three people, by Met officers – but the IPCC said a preliminary post-mortem, carried out on Thursday, indicated there were no spinal injuries caused by police. How severe was the protest? Some protesters carried Black Lives Matter posters and others had homemade placards which read “Justice for Edson + How Many More???”. 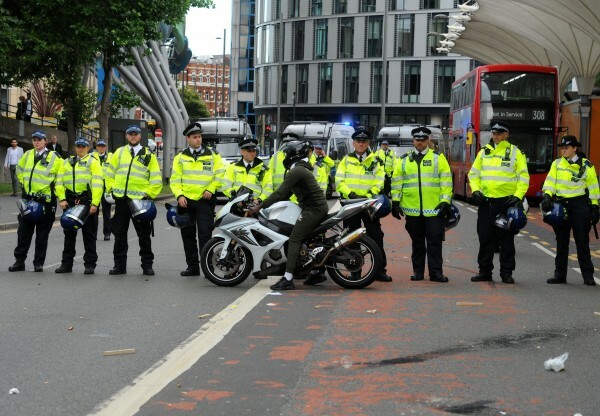 One protester rode his motorbike up to the police line and revved his engine in front of the officers. Another motorcyclist turned his bike towards the officers and span his wheels so smoke blew towards them. Borough Commander Superintendent Ian Larnder stood in the middle of a group of protesters trying to answer their questions and calm tensions. The crowd later began marching to Forest Gate police station shouting “we want justice” and “justice for Edson” to the beat of a drum. 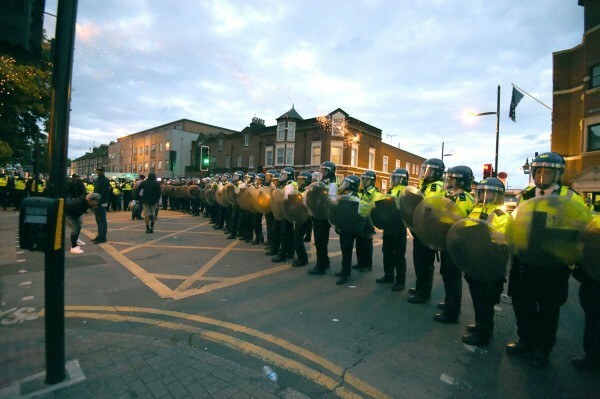 At least a dozen officers wearing helmets stood shoulder-to-shoulder and two-deep at the station entrance as tempers flared, with swearing and chanting from the campaigners. They held a calm minute’s silence at 8.40pm with each person holding a clenched fist in the air. It was broken with applause, revving of motorbikes and then booming music.